Government authorities in Skopje are waiting for the Greek parliament to ratify the country’s protocol of accession to NATO. Government’s spokesman, Mile Bosnjakovski said that after this decision, the government must immediately inform international organizations and other countries about the country’s new name “Republic of North Macedonia”. “Constitutional amendments will be enacted and the government will immediately start to fulfil its obligations”, the government’s spokesman said. Meanwhile, the government is expected to appoint a team which will be in charge of delivering the obligations stemming from the Prespes agreement. 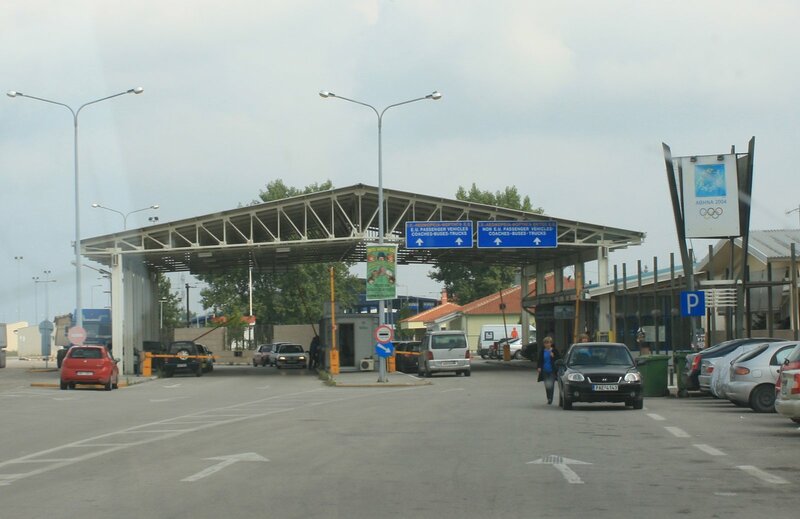 Authorities will also change public signs in border crossing points, diplomatic centers and institutions. “There are no deadlines for this, but authorities will work in order to finalize this process as soon as possible”, the government said.